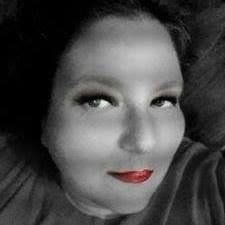 If you are still looking for that perfect holiday gift, look no further the elves at Wrapped UP N U recommend Sephora! 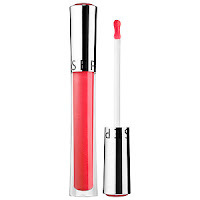 Sephora offers the top of the line beauty products for both men and woman. 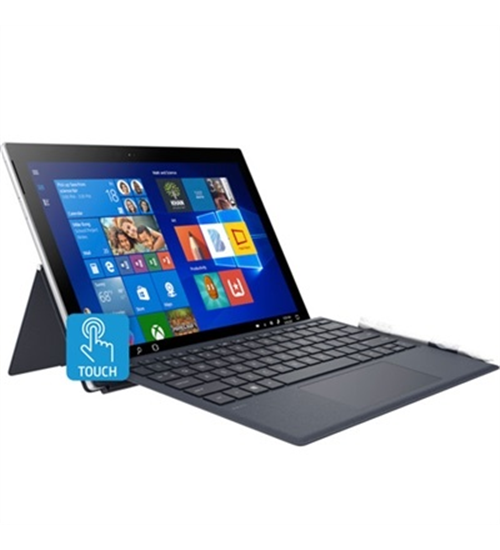 Have a hard to buy for person on your list? That's fine, Sephora also offers gift cards and e-gift cards. So there is always time to get the perfect gift for everyone on your list. Sephora offers limited edition holiday gift sets that are are perfect for any price range and pocketbook. Remember that these holiday sets are limited and they won't be around for long, so get them while they are still around. And why not pick up one for you and a friend! 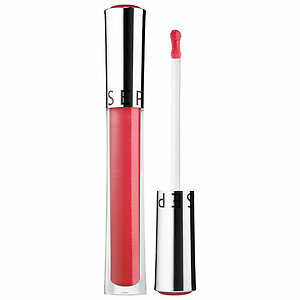 Sephora Gifts makes gift shopping fun and simple with their wide range of products offered. With everything from makeup, skincare, fragrances, bath & body, nails, hair, tools & brushes and men's products, you are sure to have your shopping done in no time. Not only that, you are giving the hottest gift items that everyone would like to receive. 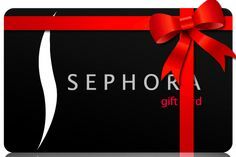 Sephora is our one stop gift giving location, for the holidays and all year. This set contains all the brushes you need to create any full-face look. Brushes feature metal handles that easily fit in the hand and feature an elegant, limited-edition rose gold color. The bristles are silky-soft and have unique coloring and sheen due to the 24K gold infusion process. All the bristles have been treated with anti-bacterial solution. 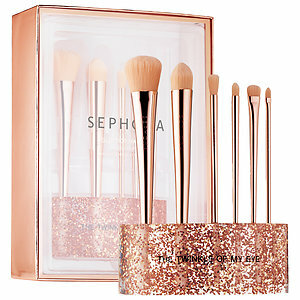 A statement-making stand decked with rose gold glitter organizes the brushes and adds a glamorous accent to any vanity. All brushes are made with cruelty-free fibers. These products are not tested on animals. A curated, eight-piece lip set with Bite Beauty’s bestselling products in festive packaging. Explore Bite Beauty’s collection of deluxe minis and full-size favorites. Carefully curated and crafted for the perfect mix of lip treatment, prep, and color, this set includes the Agave Lip Mask, which helps hydrate, soothe, and repair lips, to the vibrant red, High Pigment Pencil in Pomegranate. Ideal for giving as one gift, or break it up for charming mini stocking stuffers. Each product is individually packed for the perfect giftable lip essential kit. Bite Beauty is created with natural and food-grade ingredients for beauty that’s better for you. 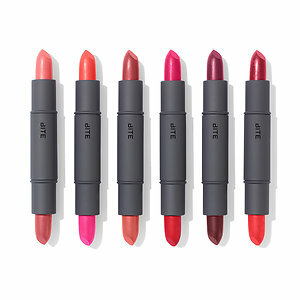 Bite Beauty lip products are free of petrochemicals and gluten. With its sole focus on lips, Bite Beauty proves you don’t have to sacrifice performance for a product made from nature. 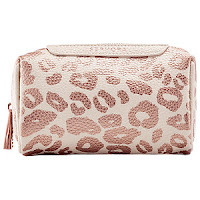 A small cosmetic bag perfect for weekend getaways and organized storage. Escape for an adventure with this versatile zippered pouch that easily fits into your purse or carry-on. The quilted, pleather tote is waterproof and promises to keep your makeup, hair, or nail essentials safe and secure. 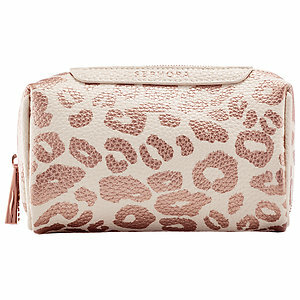 The Be Spotted edition comes in soft cream with a rose gold leopard print pattern. with super-antioxidant resveratrol to help fight free radicals and support long-term age-repair benefits. These lip duos feature festive holiday packaging and are perfectly giftable.